It's been so long since I've uploaded. I'm going to start putting up a few sets of sims I've made over this summer, so enjoyyyy! UPDATE: Added them as adults as well for those of you who don't have University. Enjoy! 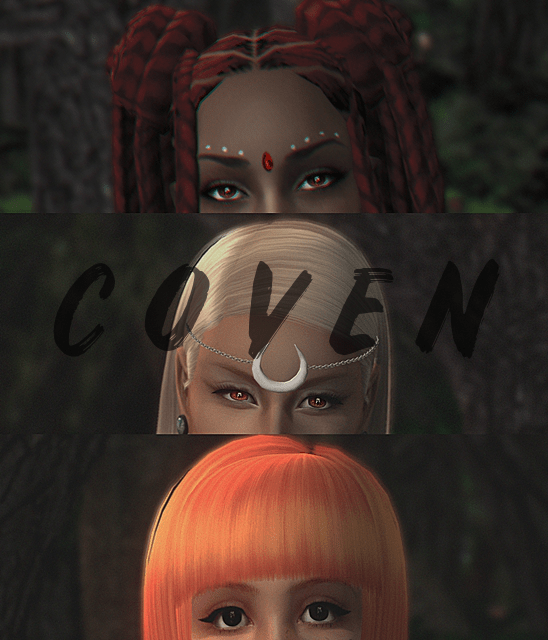 Jasmin and Sasha are also wearing occult pendants by psych. Betty is a happy-go-lucky young woman. 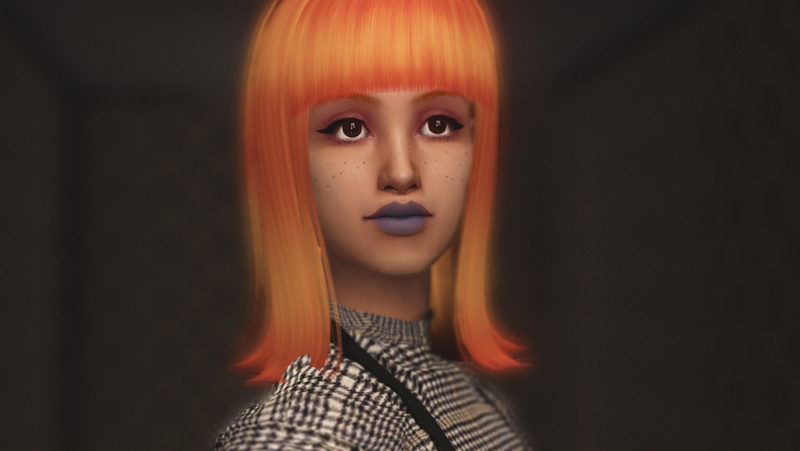 She connected with Jasmin and Sasha on social media, immediately bonding over their shared passion for witchcraft. She's an outgoing Libra and her aspiration is romance. She's set her eyes on Sasha. Jasmin is an introverted witch that only opens up to those who she thinks they deserve to see her true face. Her aspiration is knowledge and she's a Cancer. Sasha is a charming and mysterious young woman. Often spends her time meditating and perfecting her witchcraft. Laid back but energetic at times, she's your typical Capricorn. Her aspiration is pleasure.